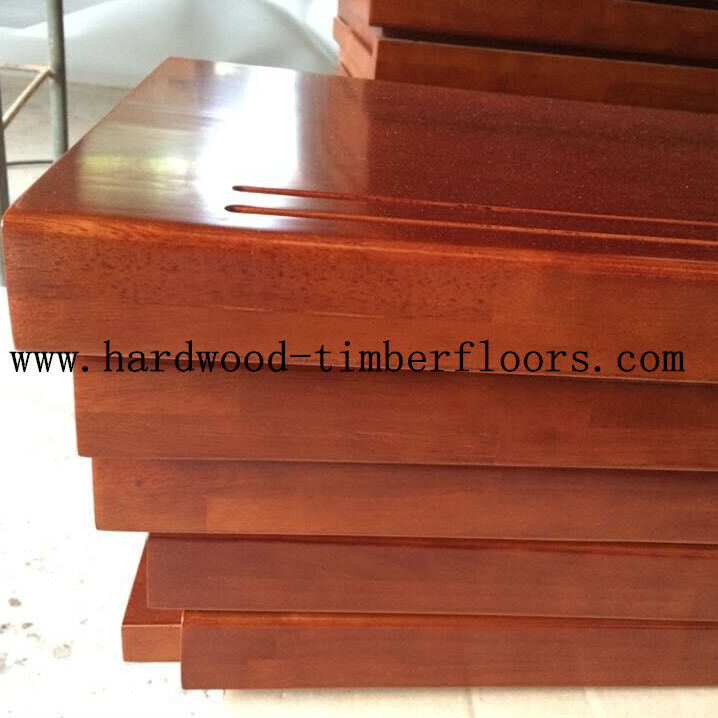 along with customers wood flooring orders. 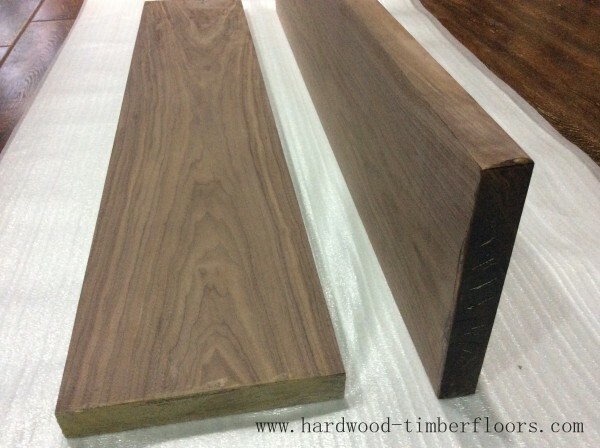 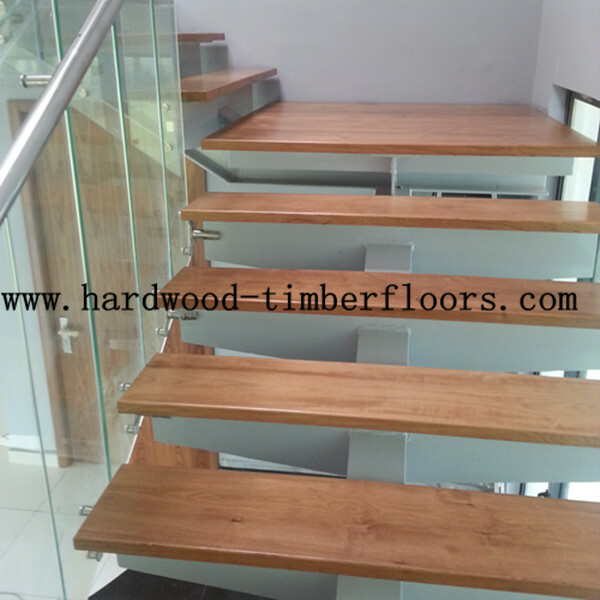 We could produce solid hardwood stair treads, including rubber wood,oak wood,maple wood,walnut wood and teak wood. 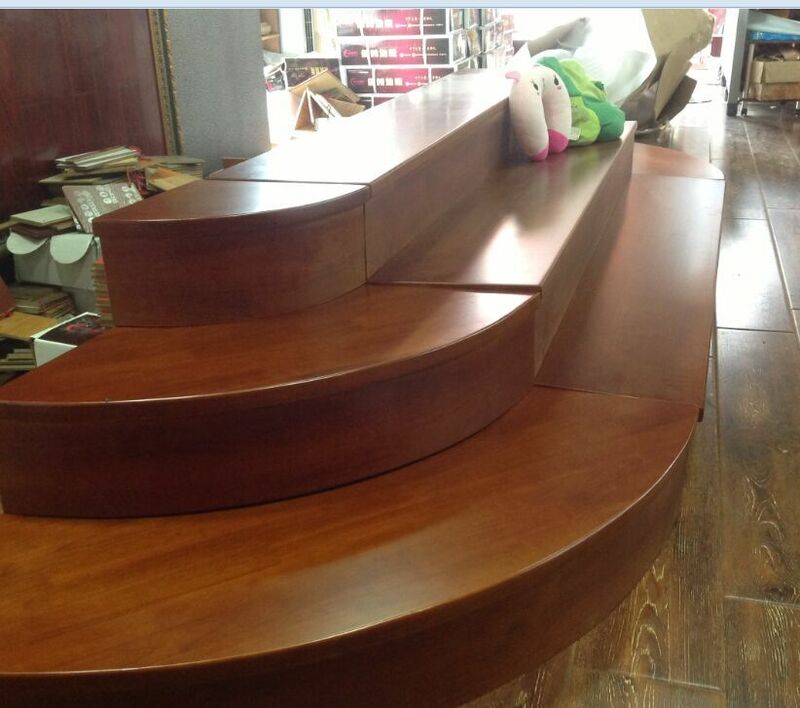 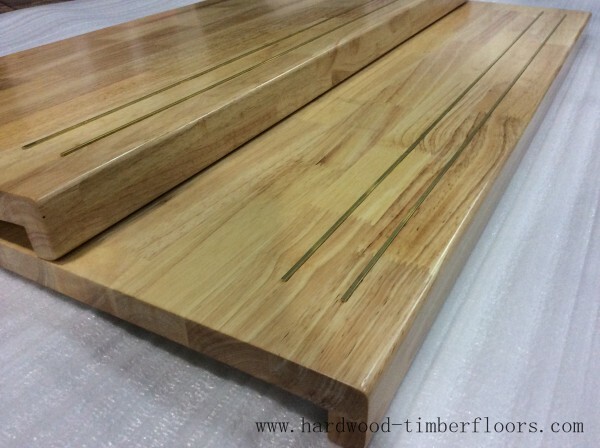 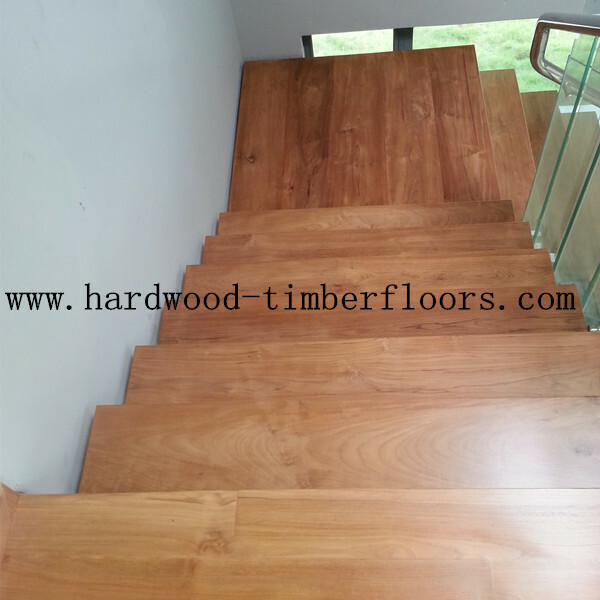 Usually our wooden stair treads are made of finger jointed wood, with PU coating.